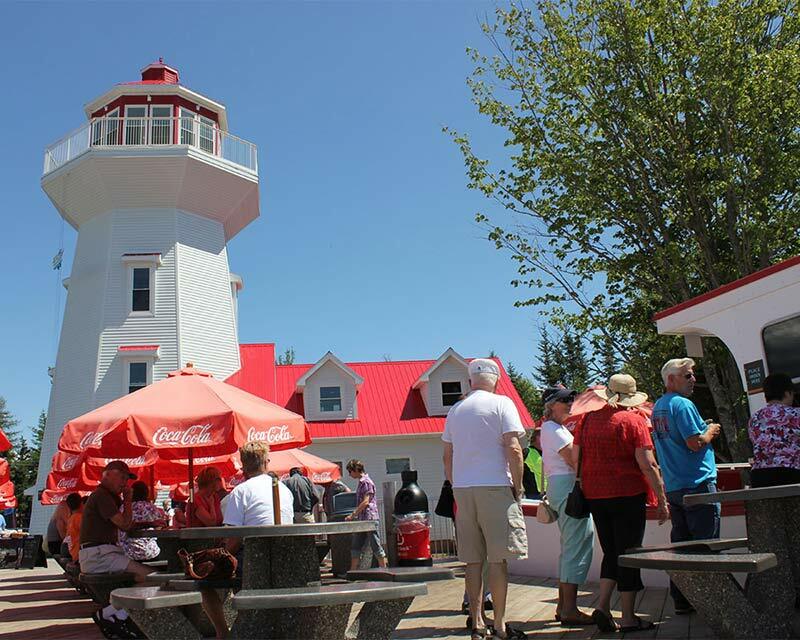 Across the wharf, in the shadow of the majestic Lighthouse you will find our Fish and Chip Boat, featuring fresh fish and seafood from the Bay of Fundy. 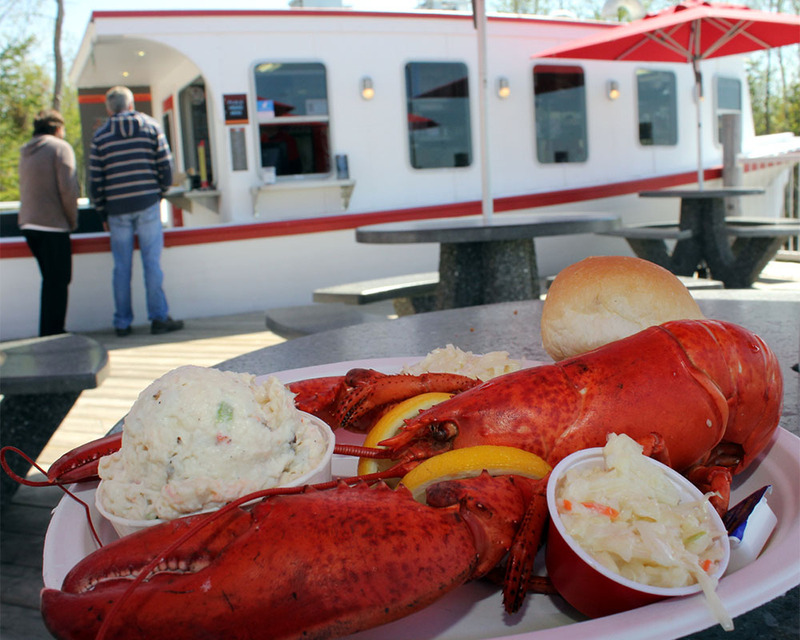 Now open until Thanksgiving weekend in October (weather permitting). 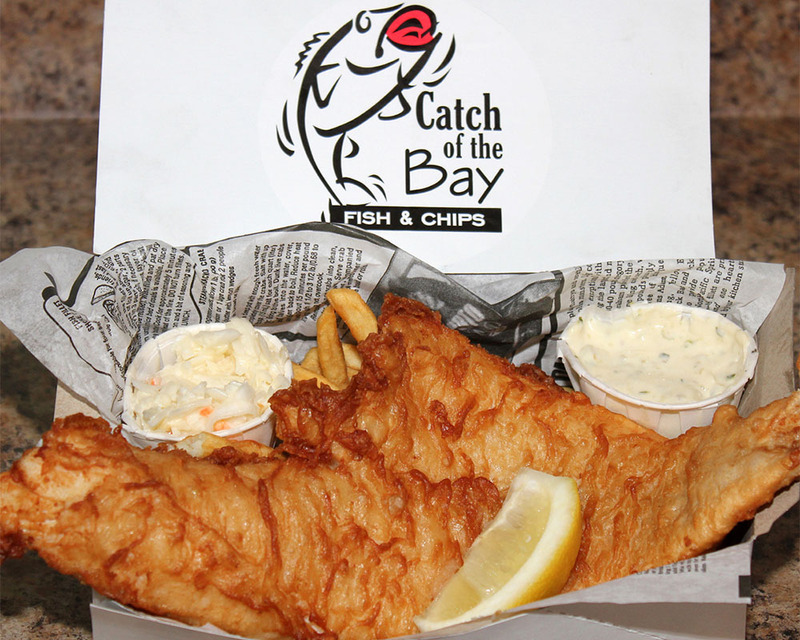 “I want people to enjoy the freshest and tastiest fish & chips they have ever had,” says Masstown Market owner Laurie Jennings, “And to do this we use fresh local products whenever possible.” The gluten-friendly fish batter, was developed by the Market’s own chef Megan Anatol , and provides a light and tasty coating, served with home-style Cavendish fries, tartar sauce and creamy coleslaw. 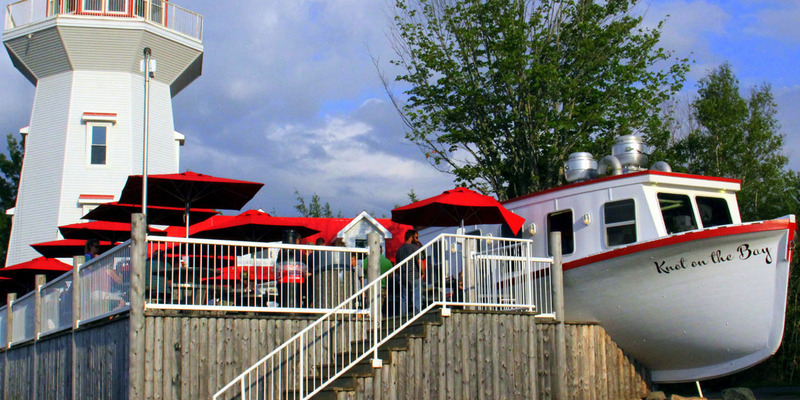 There is plenty of seating along the wharf to enjoy a takeout meal or simply relax in the cool shade under the umbrellas. 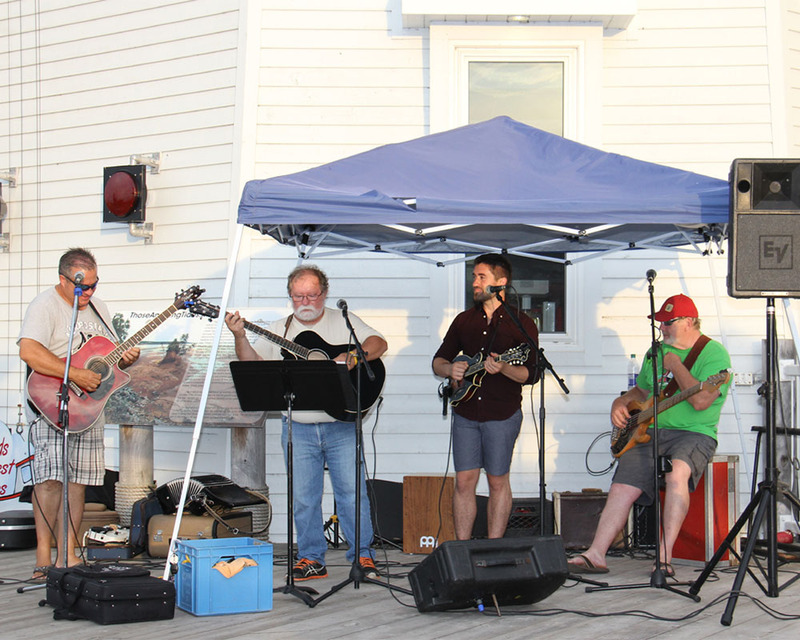 Take in a toe tapping Kitchen Party, Thursday night from 6-8:00PM (WEATHER PERMITTING) on the wharf during July and August.